White Ants are among the most dangerous pests because they can destroy a house in only a few years. They feed themselves on wood, therefore causing a building to collapse under its own weight. 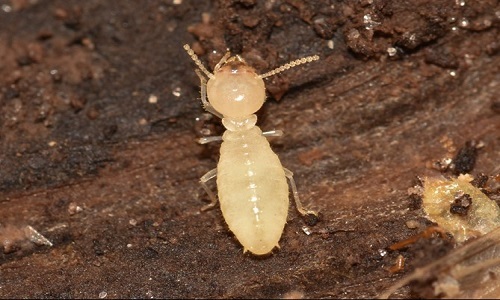 Because termites can go undetected for a long period of time, it is important to know and to be able to recognize the early signs of a termite infection, in order to take all necessary measures to get rid of termites before the damage gets too advanced. 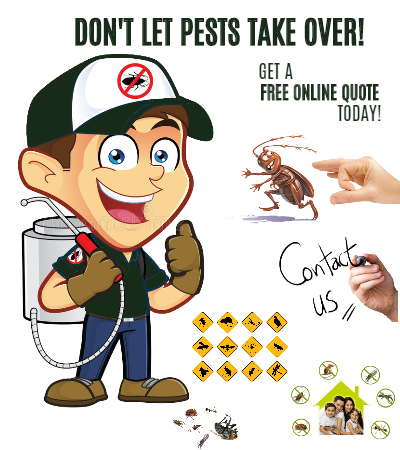 Our pestcontrollers are fully trained and conversant with termite species, their habits, and breeding areas. 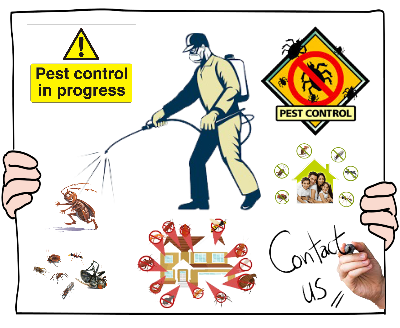 This knowledge is vital to gain maximum effectiveness and continuing termite control and protection.